Home inspection issues identified during a home inspection is the ultimate goal for a home inspector. The home inspector documents areas that are issues in the quality of the home, whether it is a structural issue or one of the many systems in the home (electrical, plumbing, HVAC, etc..). The home inspector will identify the specific issue and include it in his report. Many times the homeowner or seller of home may not want to see this because it may cost quite a bit of money to correct the issue. A good inspector doesn’t sugar coat the inspection. 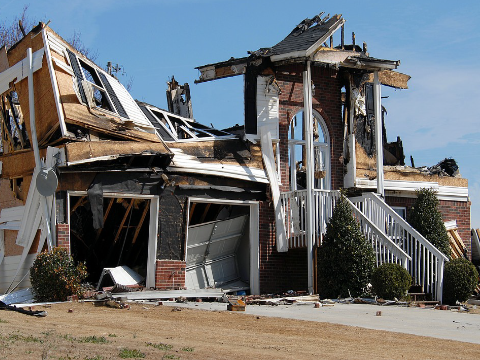 At N-Spec Inspections we will provide you a thorough home inspection report that identifies all issues found. It is uncommon for a home to not have any issues, this includes new homes or homes that over a 100 years old. We will identify all issues, but we will not be responsible for fixing the issue. It is up to the current home owner or potential new home owner to correct the issues. 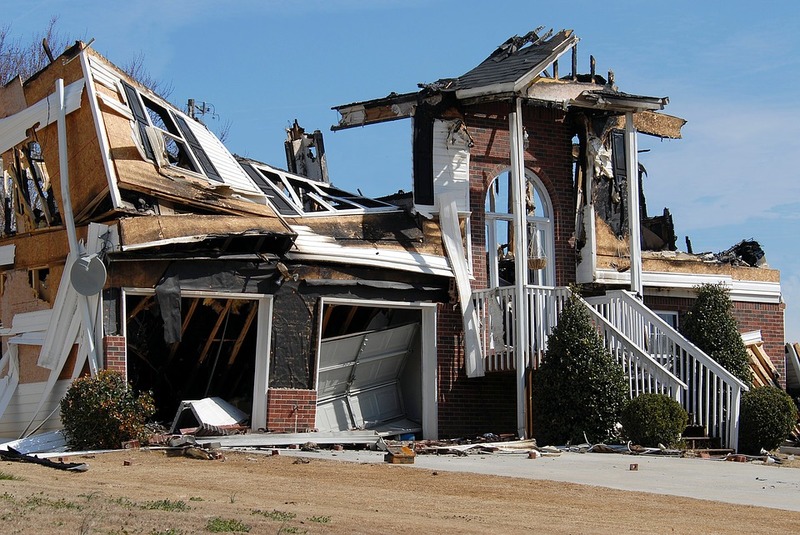 The owner of N-Spec Home Inspections in Mobile Alabama has purchased a number of homes and remodeled them so he knows what happens if certain issues are not fixed soon. He may express that to you, but will not enforce, the correction of the issue—the issue will be documented in the Home Inspection Report. The home owner may ask the home inspector what needs to be done specifically to the home and include it in the inspection report. He can’t go into step by step, but can generally give you an idea of what may need to be corrected. This way you will know what to tell a contractor to address when getting an issue corrected.